Our Primary Section focuses on setting the foundation for literacy, numeric and communication skills. 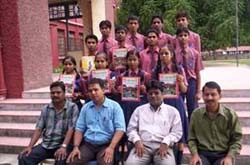 Science, Information technology and other fundamental skills are taught and practiced through cross-curricular activities. Modern teaching methodologies are applied and child-centered teaching-learning environment is created. 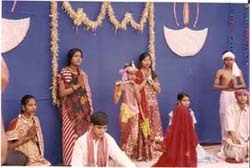 Numerous activities like drama, sporting events, cultural events, events of moral value (BalMela, flood relief etc.) are integrated into the curriculum. 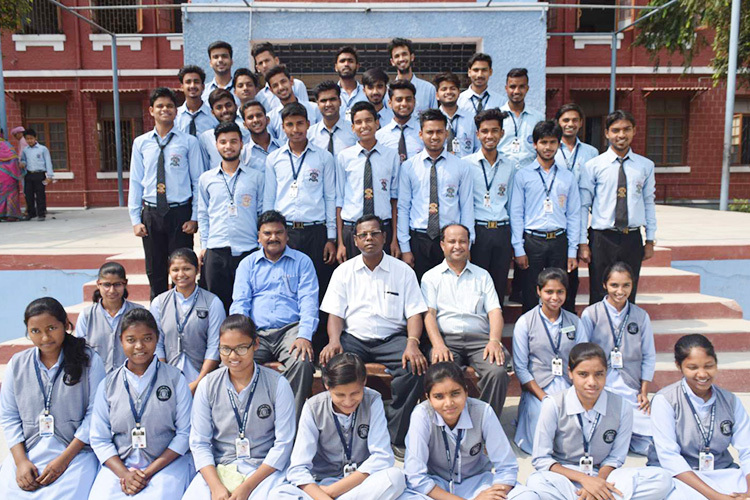 Our senior students from grade VI to X are offered courses appropriate to the Bihar School Board’s requirement which prepare them for BSEB Examination at the commencement of the tenth standard. 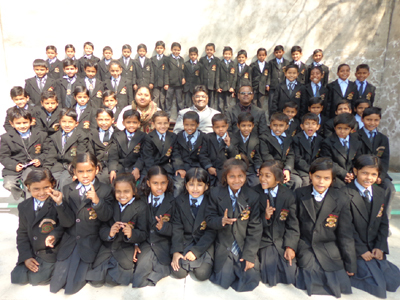 Our well equipped library and science laboratories provide excellent facilities for augmenting class room teaching. The most updated computer facilities offered by us keep our students abreast of the latest developments Our highly experienced and qualified teachers offer constant advice, guidance and encouragements to the students and create a stimulating academic environment. In fact one of our Jesuit staffs is a professional counselor. This encourages students to learn independently and perform well in the Final examination as well. Our Matric Board Result year after year speaks for itself our success story. Great accomplishments of our old students nationally and internationally are well known and greatly appreciated by one and all. At K.R. particular care is given to the development of the imaginative, the affective and the creative dimension of each student. The objective of the Jesuit education is to assist in the fullest possible development of all the God given talents of each individual person. 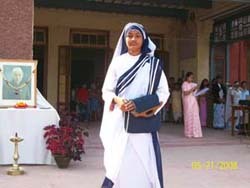 Jesuit education has never placed emphasis only on academics. 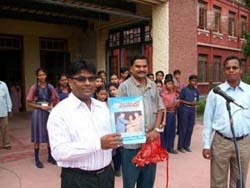 A unique feature of our programmes and activities is that it goes beyond curriculum. It is crafted as a holistic formation. The accent is on developing all aspects of a students’ personality so that he/she grows into an integrated person. We also have TARU MITRA (Friends of Trees) and ECO-CLUB two organizations which spread consciousness on environmental issues, and are pro active regarding the protection and preservation of nature. 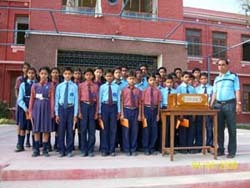 For High School students there is an NCC wing and SCOUT for Middle school boys. 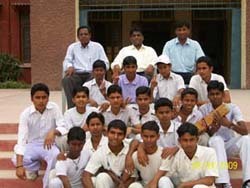 They aim to develop boys’ character through discipline, outdoor activities and public service. 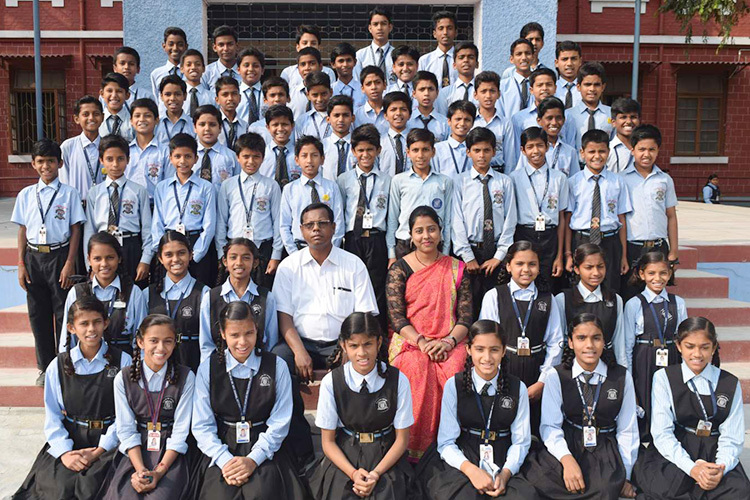 Under the guidance of talented teachers K.R CHOIR, MUSIC CLUB and DANCE CLUB train students in music and dance and help them bring out the hidden talents in these fields. We have a number of other clubs like ENGLISH CLUB, SCIENCE CLUB etc. We also take special classes for those students who are inclined towards fine arts like drawing, painting craft etc. 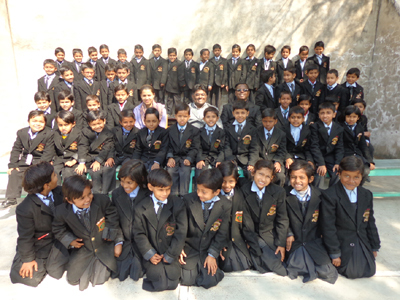 Picnics, tours, seminars, special talks by eminent personalities both for the students and the staff are regular feature of the school. 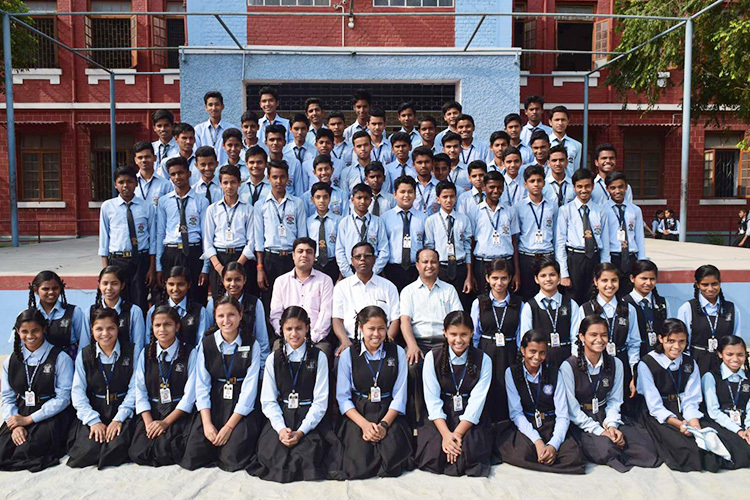 Extra-curricular activities such as sports, games and cultural activities are regularly organized and the students are given the needed impetus to take part in at least one co-curricular activity. 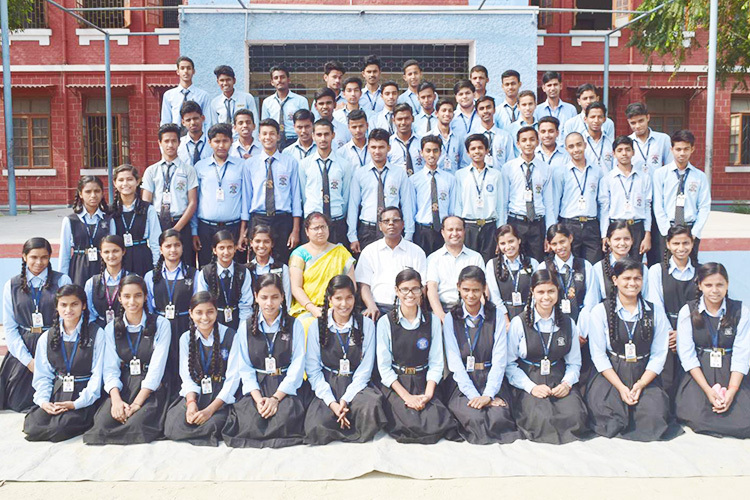 It goes without saying that in all these fields our students performance have been outstanding year after year not only at the district level, where we have no competitors, but even at the state level and occasionally at national level too. 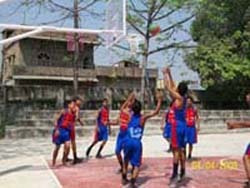 Extra curricular activities are made an integral part of every student’s life which includes both indoor and outdoor activities. 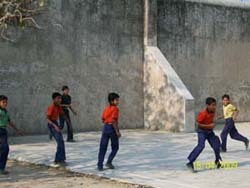 Facilities for football, cricket, basketball, volley ball, table tennis, badminton, khabadi, kho-kho etc. are available within the school premises. 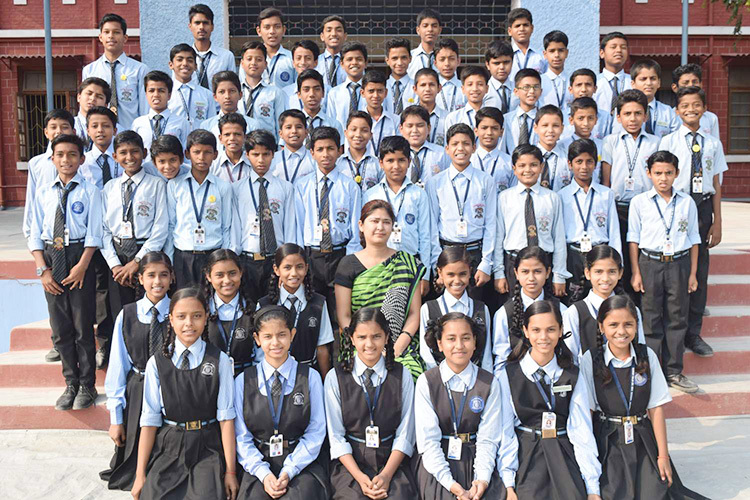 The school organizes Inter House Competitions for all these events to recognize champion materials and then gear them up for InterSchool events. For those students who are intellectually inclined we organize a host of events including competitions in debating, elocution, extempore speech, music, singing, dance, one act plays, quiz etc. 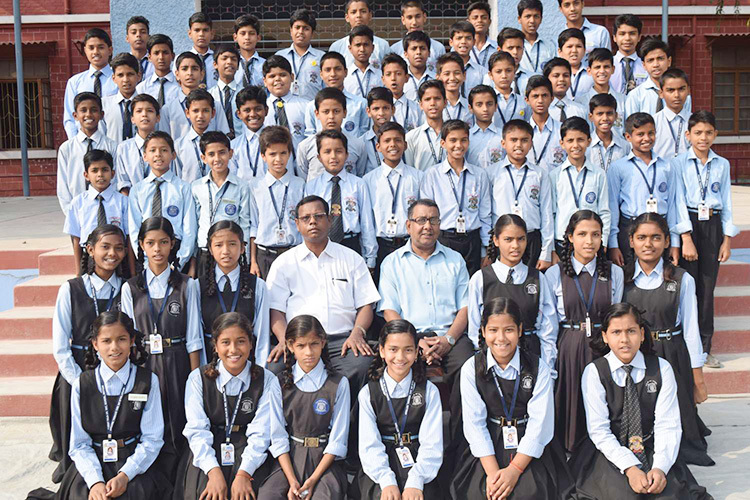 A number of mega events such as Annual Sports jamboree, School Annual, Science and Craft Exhibition, BalMela and many other programmes are carefully planned and organized during the year to make school life lively at all times without disturbing the academic process.